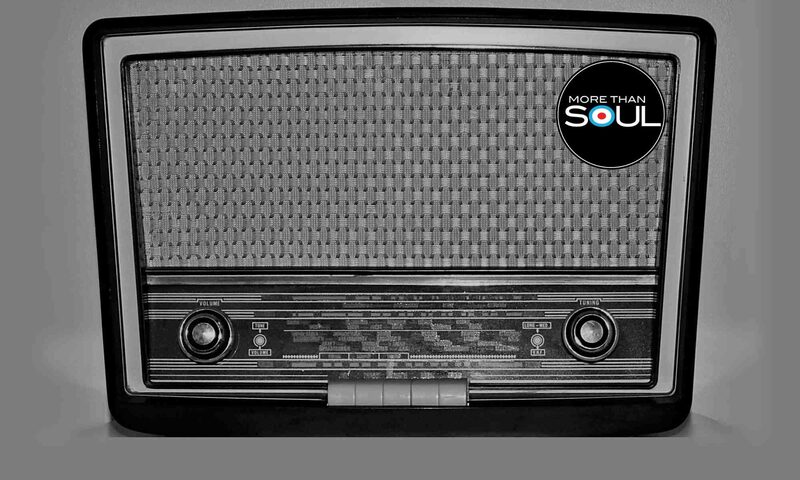 The More Than Soul Jukebox brings you a mix of Soulful music from the vaults of the MTSR DJs. With a smattering of Jazz , Mod, and Latino. 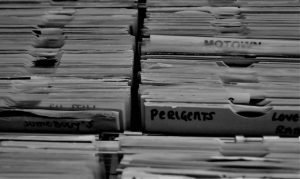 Not only will you hear classics that we all know and love across the genres , but also all the unknown, underplayed and rare stuff too .